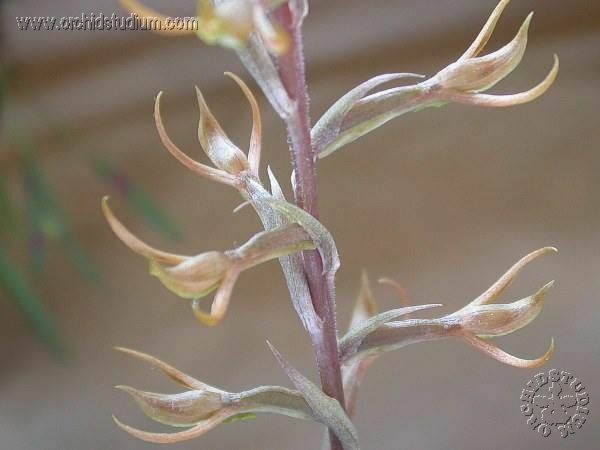 Found in central western and southern Brazil as a miniature sized, cool groqwing terrestrial with an erect stem enveloped partially by shortly spaced, lanceolate, acute bracts. CAUTION I cannot be sure of this determination. Does not even come close to the only reference that I have so please use with caution.